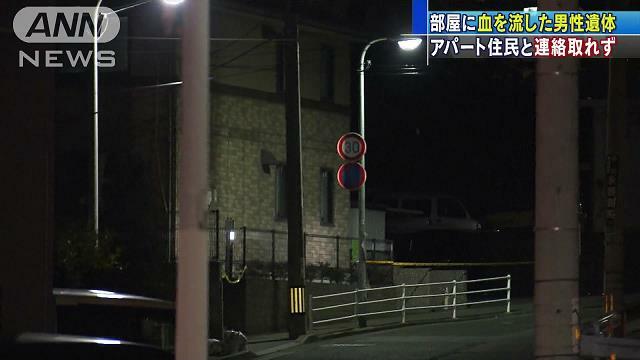 FUKUOKA (TR) – Fukuoka Prefectural Police have launched a murder case after the discovery of the corpse of a man in his residence in Fukuoka City’s Minami Ward last week, reports the Asahi Shimbun (Feb. 9). 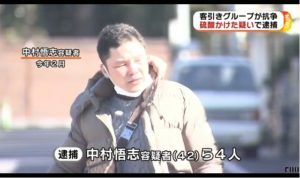 At 6:15 p.m. on February 8, officers working off a tip entered the residence of Takashi Yoshimatsu, 56, and found him collapsed atop a futon in a bedroom with several stab wounds to the upper body. The following day, police announced that the results of an autopsy revealed the cause of death was loss of blood. 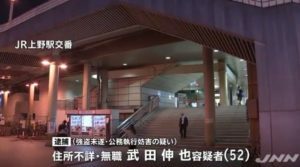 According to the Minami Police Station, Yoshimatsu lived alone. The front door was locked upon the arrival of police. 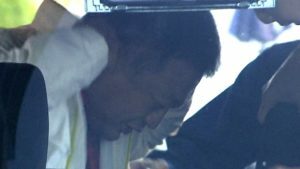 At around noon on February 8, several acquaintances arrived at the Minami Police Station after Yoshimatsu had dropped out of contact. 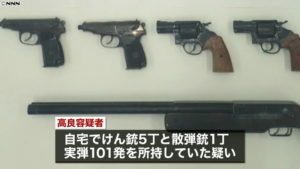 Prefectural police have mobilized 150 officers for the investigation, which is being conducted on suspicion of murder.